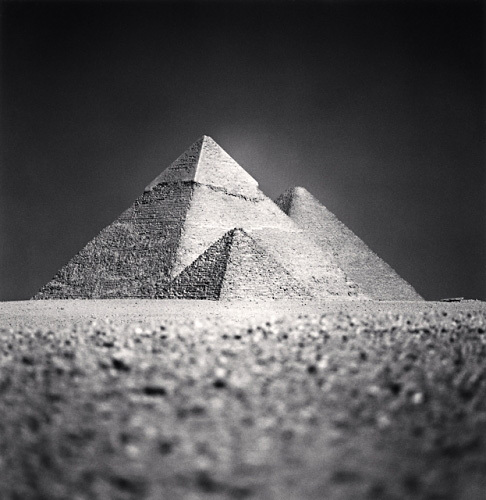 Michael Kenna is my favorite modern photographer. I wrote in a previous post how landscape photographers, as all other types of photographers, need to evolve in a visually flooded world. 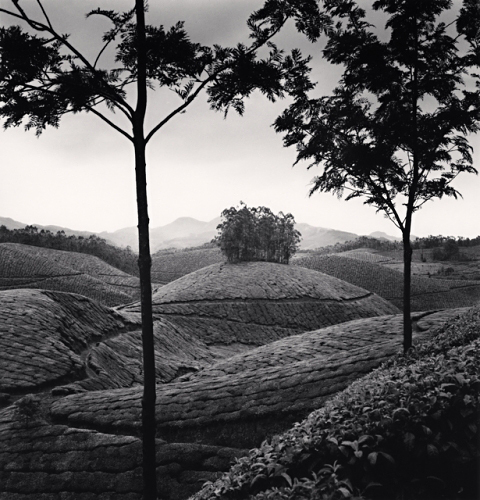 The first photographer who comes to mind when I imagine the injection of their own creativity, the literal portrayal of a landscape but also the emotion of the place and how the photographer responds to it, Michael Kenna is the first photographer to spring to mind. The best word which I can find to describe his work is graceful. Although there is a grace to it, there’s power in it as well. Things seem soft, and yet are incredibly sharp. They seem far away, and yet their presence and impact are great. I have very little idea how he gets his shots to have such a consistent clean look. There are some shots which I can easily say “ah, the water is so placid because it’s a very long exposure”. But there are other shots in which I think “the arrangement of the world is never this perfect… As far as I know, Kenna shoots entirely in film. Whether or not he scans and edits photos in a computer I do not know. All I know is that Kenna is brilliant in his ability to create clean, impactful compositions. I can only hope that at some point, if he hasn’t already, Kenna details his technical process as well as his creative one. One reason Ansel Adams is brilliant to me is that he detailed everything he did. He wrote three books detailing the processes involved in taking a picture. However, Kenna’s process is largely a mystery to me. 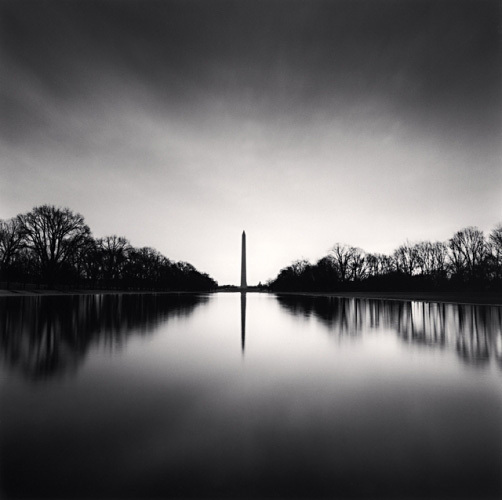 He shoots long exposure, but how he does it, how he controls tones, how he figures what will come across as black and where values of grays and pure white will fall, it must be for him a very intuitive skill that has been developed over a long career. Kenna has travelled all over the world and this exploration is one of the things most appealing to me. 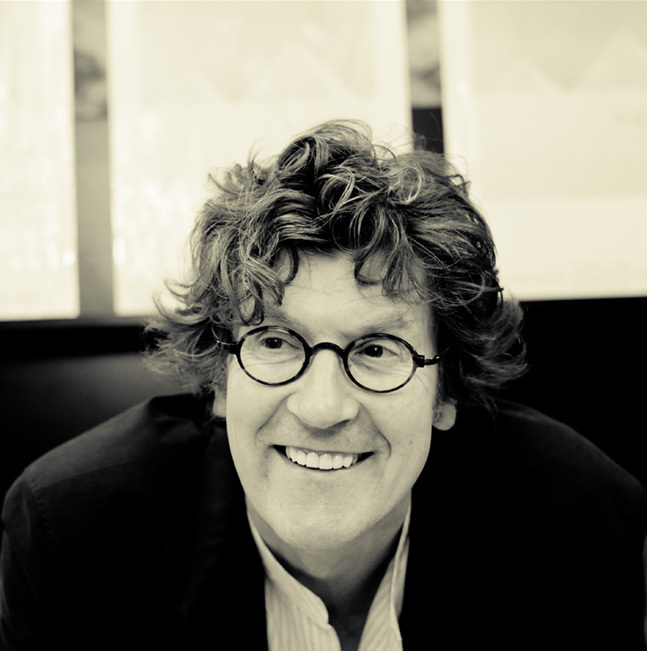 On his image archive page he’s posted images from six continents spanning over twenty years of work. Looking at his photos, it seems that he’s had the opportunity to travel to some truly beautiful places and witness some beautiful things. And what’s more, it seems that his photography directly represents how he experiences whatever place he finds himself in. Ultimately this is one of the most important skills for a landscape photographer. The stronger and more effective the communication of how a scene emotionally moves you, the stronger the photograph. Ultimately, Kenna’s work is inspiring to me. I may try something similar to his work, but what his work truly inspires me to is to simply tune myself with the emotional feeling, the physical sense of how a scene affects me, and translate that into my photography. The result may be abstract, it may be literal, but it must be authentic to the way in which the landscape moves you. A photographer’s skill in this will improve as they spend more time practicing their craft. Kenna’s work inspires me, in seeing a photographer who has very much mastered this skill. 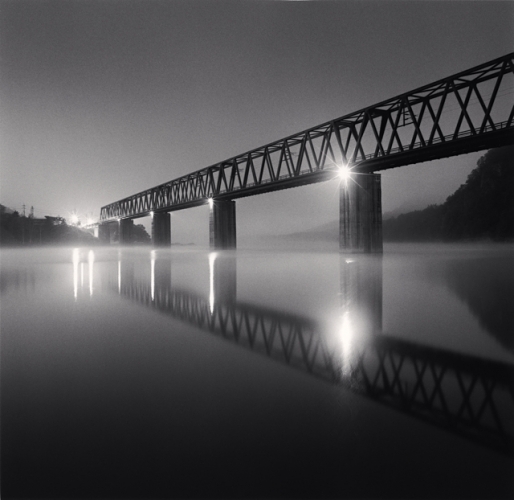 For more of Kenna’s work, visit his website at michaelkenna.net, including the image gallery. My personal introduction to his work and a good gallery of images is the “Silent World” series, which can be found here. Thank you all, have a lovely day!